Mass movements of different types and sizes are the dominant process of sea cliff evolution, being a considerable source of natural hazard. 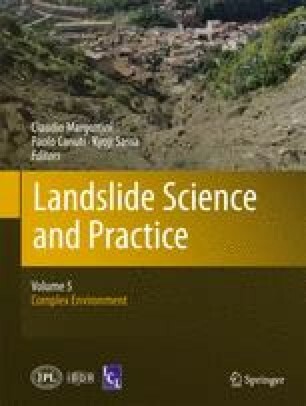 To assess the spatial component of sea cliff hazard assessment with implications on planning, i.e. the susceptibility of a given cliff section to be affected by instabilities causing retreat of the cliff top, a statistically based study was carried out along the top of the sea cliffs of Burgau-Lagos coast (Southwest Algarve, Portugal), using the bivariate information value and the multi-variate logistic regression methods applied to a set of predisposing factors related with geology and geomorphology, which were correlated with a photogrammetry based inventory of past cliff failures. The two susceptibility models provided promising results, validated against the inventory data using ROC curves, which indicate that these methods are adequate to assess cliff instability susceptibility at regional scale. Are due to ARH do Algarve for financial support of this research and to IGP for the supply of part of the aerial photographs used under the program FIGIEE.